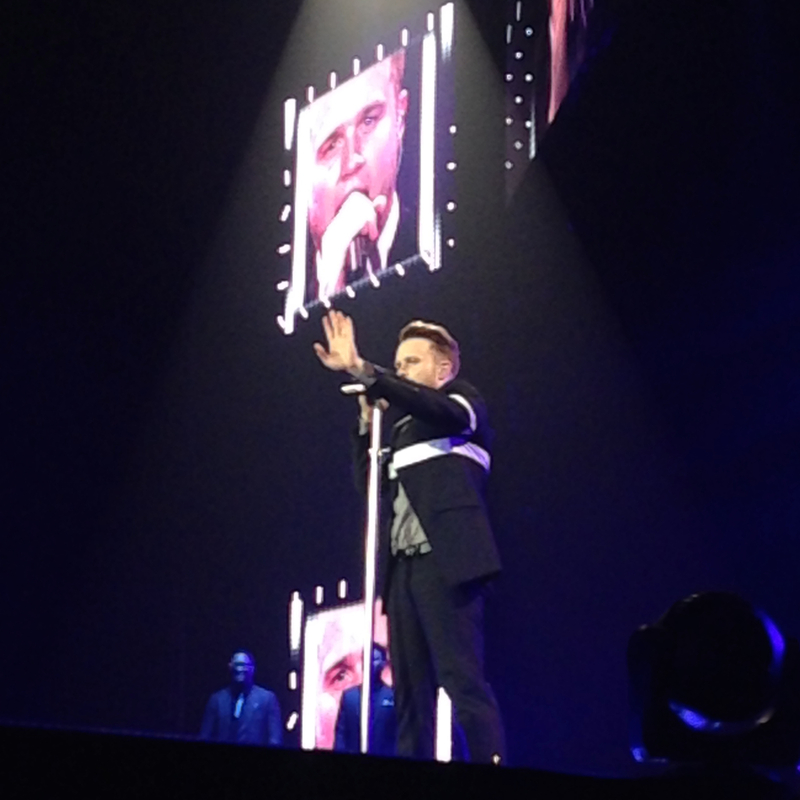 I went to see Olly Murs on Thursday in Manchester with the girls and had such a good night! We couldn't have got much closer to the stage and i'm so glad we got standing tickets as it made the atmosphere so much better (and also meant I didn't have to rely on my glasses to see!). 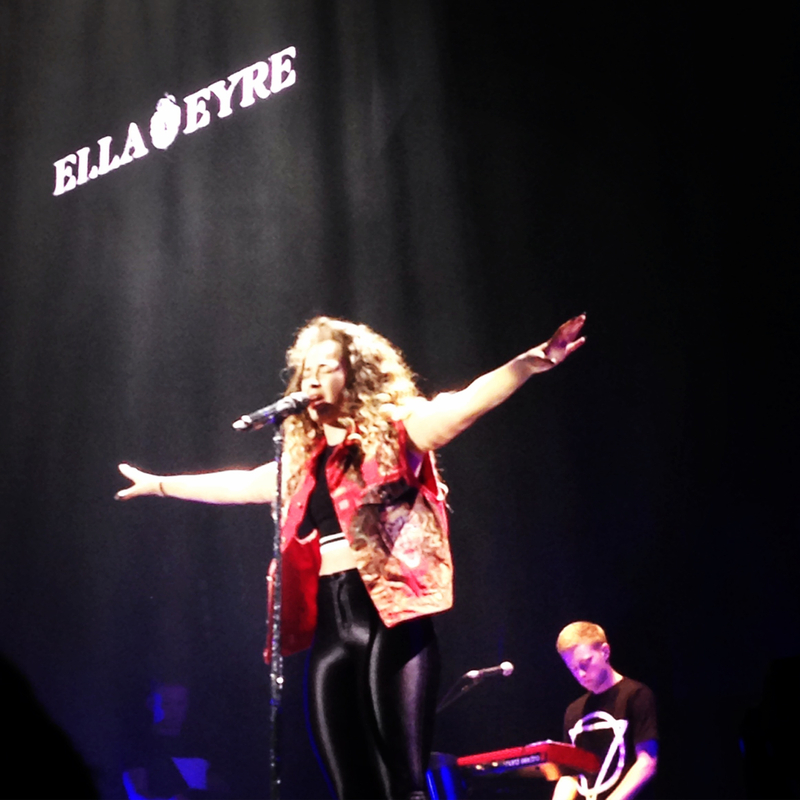 I already loved Ella Eyre before I went but I definitely love her a bit more after seeing her live! I'm hoping she'll be on tour herself soon as she was far too good to be a support act! 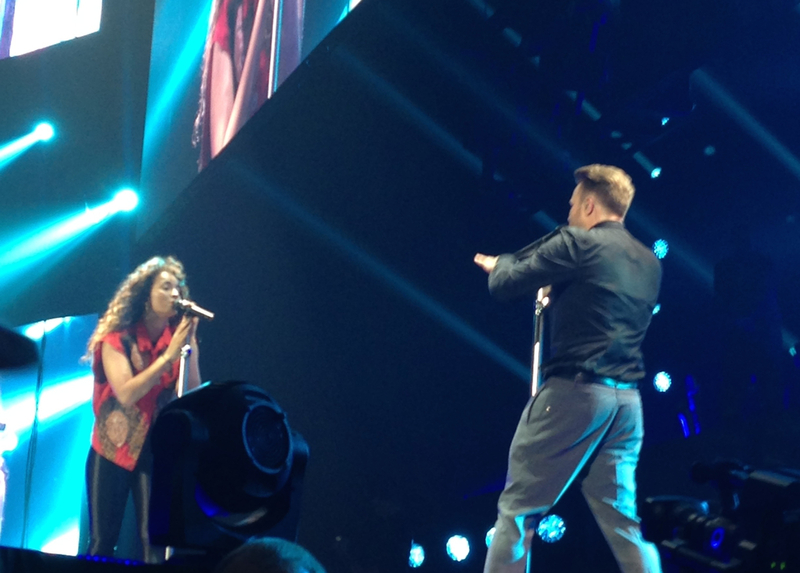 I would have happily listened to her for a lot longer - i'm so glad she came back on later to duet with Olly Murs. There are a couple of videos on my Instagram of the night, my favourites were Together (Ella Eyre), and Right Place Right Time and Beautiful To Me (Olly Murs). 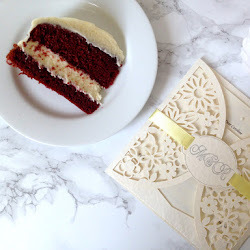 We also went to Dough again and it didn't disappoint! 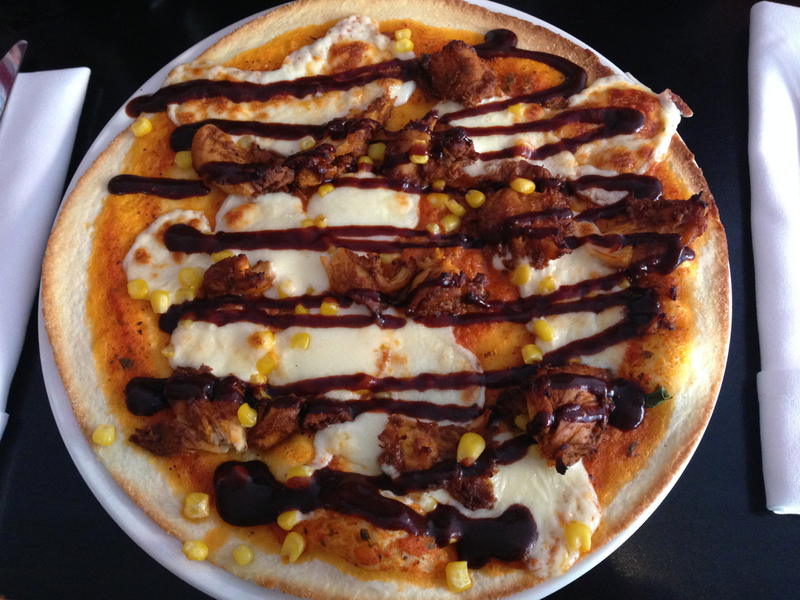 This time I got the Sticky BBQ Chicken Pizza which I can definitely recommend and it was the perfect pre-concert meal. If you're ever in Manchester and want somewhere fairly central to eat, Dough is a good choice and is only a short walk away from the Arena.